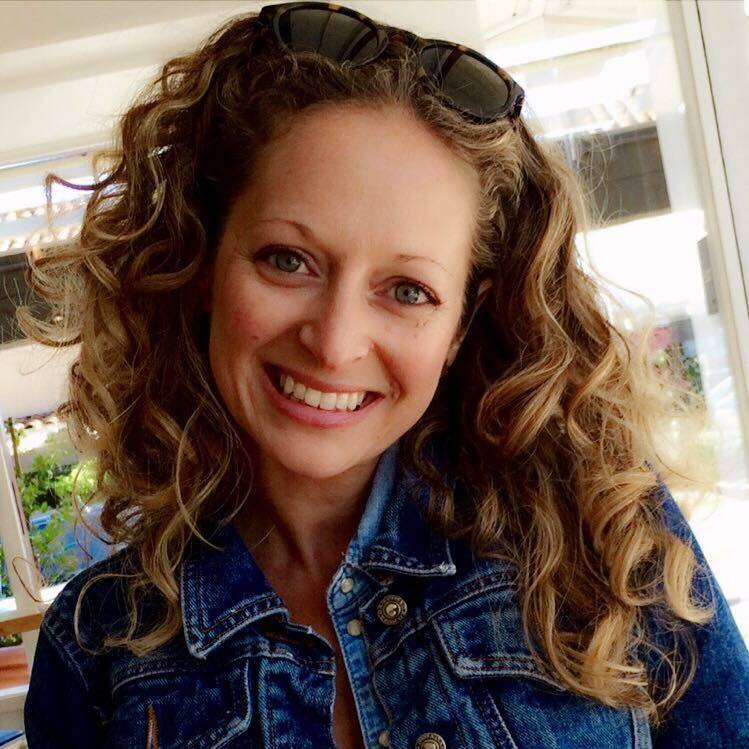 Marissa has been an art producer for 17 years and has worked at award winning agencies such as Butler Shine & Stern and Partners in the SF Bay Area, TBWA\Chiat\Day in LA and MVBM/Euro in NYC on fashion/retail, banking, packaged goods and technology accounts. Produces photo shoots, sources artists, negotiates image fees and usage, manages schedules and budgets, commissions illustrators, liaisons between art director/artist/account team, researches and purchases stock images, obtains legal clearances, coordinates with broadcast/video teams as needed, oversees photo retouching. Marissa is based in the San Francisco Bay Area and she is available for Remote work as well. She will consider short term work in NYC and possibly other cities if accommodations are provided.